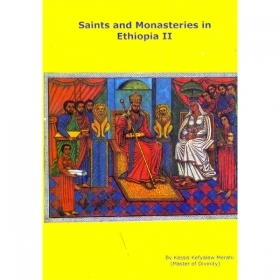 The writer of this book attempts to describe briefly the biblical and hagiographical practices in respect to Ethiopian Orthodox Tewahedo Church doctrine, and the long standing social practices in the Ethiopian 'religious context.The aim is to stimulate other researchers to investigate and deal with the subject. The book may seem to have an excessive number of biblical quotations. However, this has been done deliberately as the quotations are believed to be essential to the theme.